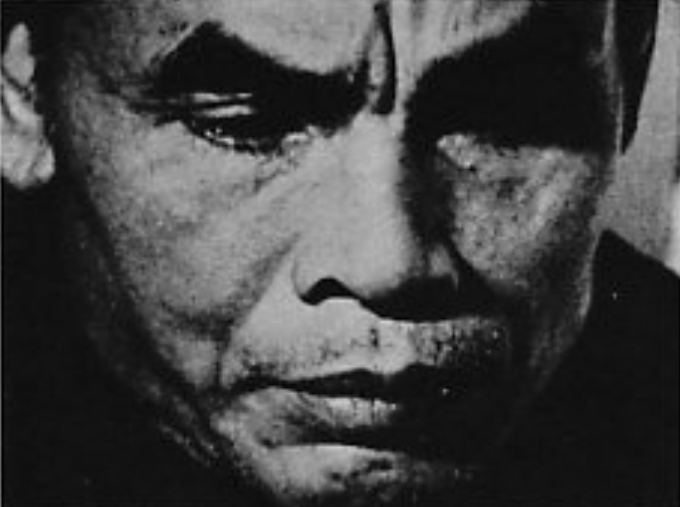 Teruo Nakamura, a soldier in the Imperial Japanese Army, survived deep in the jungles of Morotai for 29 years after the end of World War II – becoming the last of more than 120 stragglers to be rounded up on various islands in Indonesia and the Pacific between 1947 and 1974. Japan’s past met its present, four decades ago, by a river in a rainforest on the island of Lubang. The encounter took place late in the tropical dusk of 20 February 1974, as the breeze died and the air grew thick with flying insects. Representing the present was a college drop-out by the name of Norio Suzuki, 24 years old and clad in a T-shirt, dark blue trousers, socks, a pair of rubber sandals. He was stooping, making up a fire from a pile of twigs and branches, quite unaware that he was watched. The past, meanwhile, peered out from the cover of the jungle, wondering if the young man was some sort of trap. The man gazing from the forest fringe wore the remnants of an army uniform, and he carried a rifle. At the time of the encounter, he had been hiding in the interior of Lubang for almost 30 years, steadfastly continuing to wage a war that had ended with Japan’s surrender in Tokyo Bay on 2 September 1945.